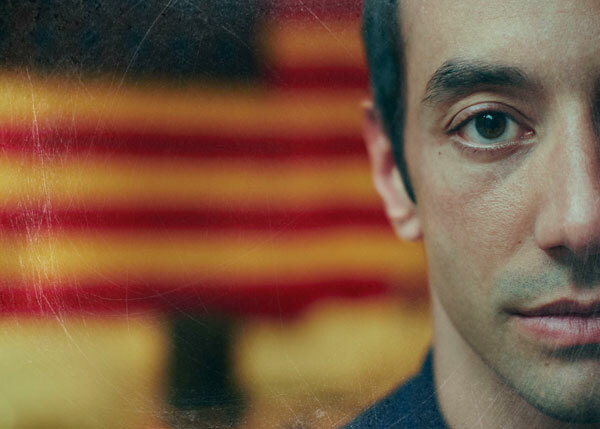 Since The Strokes have opted out of supporting their fifth and final record for RCA, Comedown Machine, guitarist Albert Hammond, Jr. has instead focused on his solo work. Come October 8th, he’ll release a new five-track EP titled, AHJ, through Julian Casablancas’ own Cult Records. The EP was produced by longtime friend and collaborator Gus Oberg and recorded at Hammond’s own studios in Manhattan (Broome Street) and upstate New York (One Way Studios). Hammond played all instruments on the EP with the exception of drums, which were performed by Matthew Frank Romano. 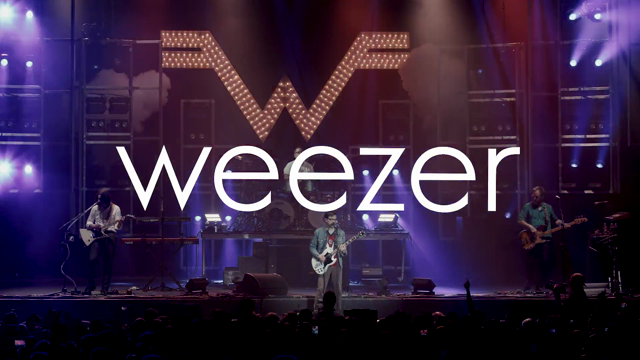 Once you play music for a living, youre always thinking about stuff,” Hammond explains the EP’s influences in a press release. “Conversations with friends and things you hear in movies  things come up and become lyrics. Hearing other peoples songs becomes like competition  you hear something and mentally you want to beat it. Life in general is pretty inspiring.” Consult the tracklist below.